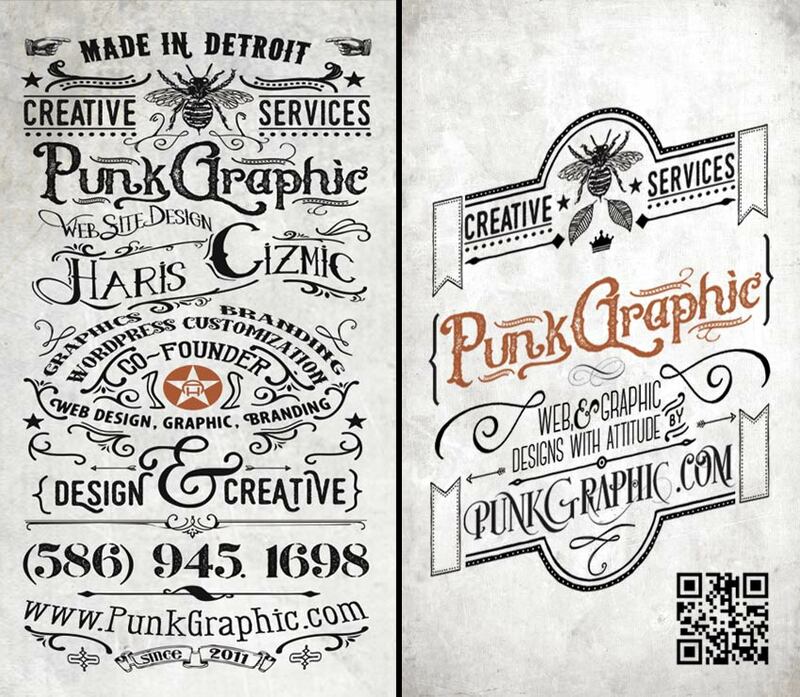 I just finished the website for PunkGraphic, a web design company for small businesses in Detroit and Michigan. The company is founded by me and my beautiful wife Aleksandra. We just finished our first website, using the latest in WordPress technology, spicing it up with true Parallax full video backgrounds, modern, clean design, etc. PunkGraphic is already nominated for several website design awards.